Its been a while but the gaming news has been a bit stale and being capped is annoying. So lets get cracking. As i and a few friends guessed Battlefield 4 will be coming out some time this year some time and will be revealed at GDC this year this news comes from Geoff Keighley. The game has been demoed behind closed doors and it just a matter of waiting for the public test. 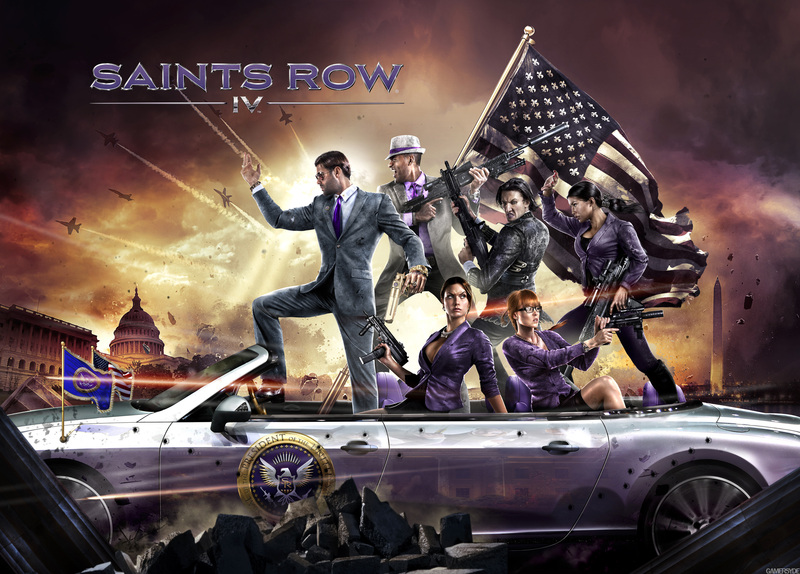 Dead island Publisher Deep Silver announced the release of volition’s Saints Row IV will be heading to current-gen consoles and PC not the Wii U on August 20 in North America and 3 days later THE WORLD… muah hahaha sorry. yes the last game wasn’t particularly good but im going to give them the benefit of the doubt and hope its good. The creator of Monkey island games and recently “The cave” recently he has announced that he will be leaving double fine. The news came from his blog Grumpy Gamer in which he thanks the guys and girls at the studio and doesn’t really explain his departure. But hopefully where ever he goes he will be free to do anything he wants.